It Came… From The Inbox!!! 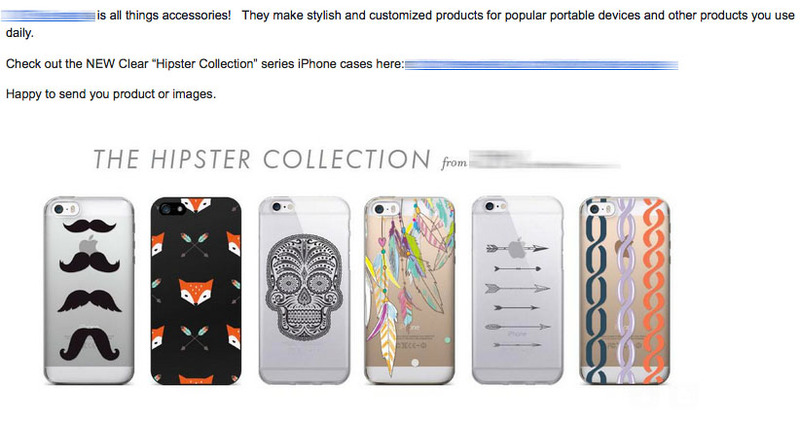 2) Have even less of a clue how much I detest anything bandwagon marketed to the wannabe hipster class. So you can guess my practically visceral reaction to find this pitch in my inbox this morning urging me to gush all OooooooGottaHaveIt over these products like I’m some sort of overly facial-haired and trucker-hatted arbiter of such crap. This entry was posted on Saturday, August 8th, 2015 at 8:11 am and is filed under commerce. You can follow any responses to this entry through the RSS 2.0 feed. Both comments and pings are currently closed.